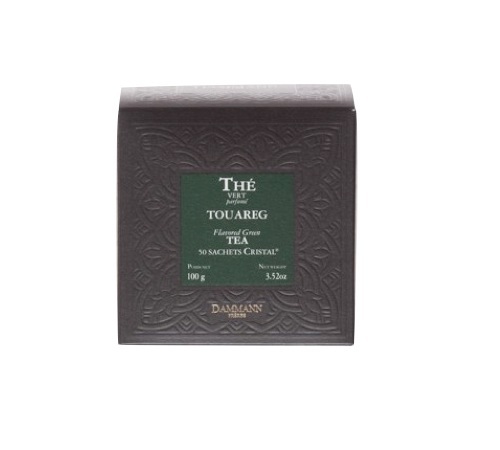 A Chinese Gunpowder green tea, mint leaves and a natural mint aroma creating a scented generous blend. 20 English Breakfast sachets in a metal tin by Harney&Sons. 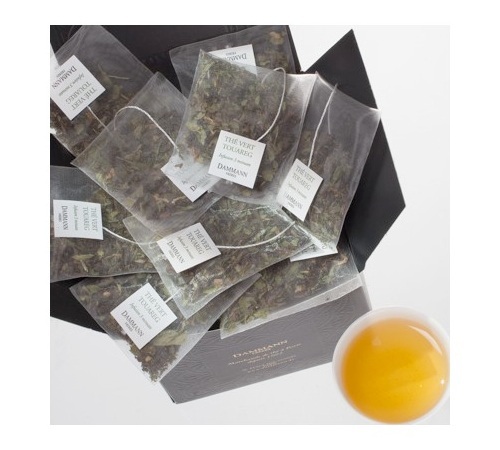 A natural, high-end black tea.